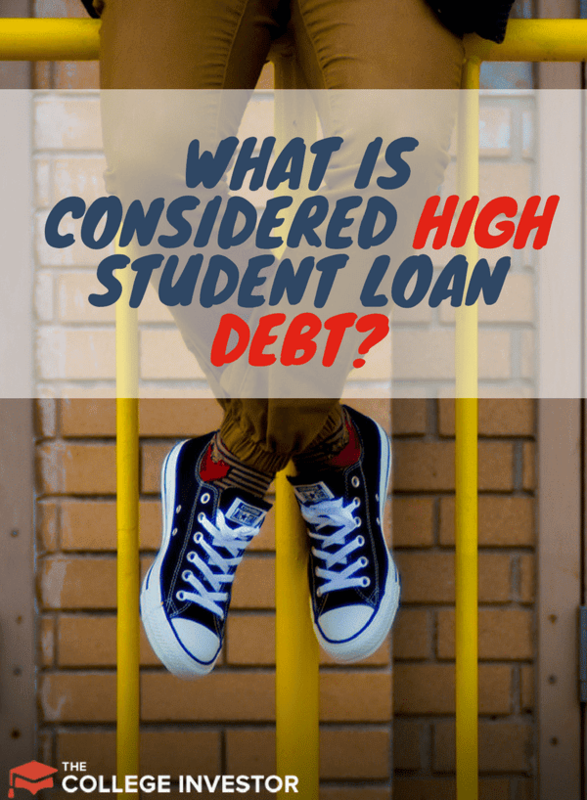 Home » What is Considered High Student Loan Debt? Your number may be deeply personal. You might be embarrassed by it, enough to keep it a secret from your closest loved ones. Your number may affect every decision you make in your life. We’re talking about your student loan debt number, of course. Many people are ashamed of how much student debt they have, whether or not they are currently benefiting from the education it allowed them to get. But, where do you fit in? If you’re wondering if your number is high, it depends on how you measure it. You can compare it to averages, judge your ability to make your payments, or even measure it based on your emotional reaction to it. If you want to know where you stand compared to others, finding the average is the measurement to go with. Below you will find a set of debt averages based on different factors. One way to classify debt as high is if it is above the averages. Take a look at the statistics and judge for yourself. The national average amount of debt students leave college with (for both undergrad and graduate students) is $37,000, and the average payment amount is $351 per month. Those numbers are so inclusive they may not accurately represent your situation. If you’d like to dig deeper, we tried to break down the numbers a bit more. Undergrad students typically leave college with about $30,000 in student loan debt, according to 2015 data. That lines up with the maximum amount of federal loans available to dependent students (those who rely on their parents’ income information to fill out the FAFSA). Independent students can take on a maximum of $57,500 of federal student loans. The typical graduate degree holder leaves grad school with $57,600. Not including those with a notoriously high-cost medical or law degree, graduate debt can amount to upwards of $153,000. The state you live in, organized in this nifty map with stats fro​​​​​m 2016. These data were gathered from the FSA website, are current estimates, and represent federal student debt only. This approach is based on your own finances and focuses on your payments instead of your total. Even if your total debt is below average, if your payments are too high for you to afford, that might indicate that your number is high. This is the time to focus on your unique situation, instead of comparing yourself to others. One way to determine how high your number is is to figure out what percentage of your income your payments make up. This is how the government and federal loan servicers determine if your payments are unreasonable (and it’s similar to how they calculate payments on income-based repayment plans). The Education Department calculates your income percentage by taking your yearly payment amount and dividing that by your discretionary income. It can be useful to see how your payments stack up against the Department’s standard for affordability. However, it might be more useful to compare your payment to your own affordability standards. This requires a close look at your budget, including your income and all expenses, even the ones that change each month. Outlining your monthly finances like this will also give you an idea of how your student loan payment fits into your overall financial picture. Keep in mind potential financial goals during this stage, too. If your student loans keep you from pursuing new goals, or worse, if they push your budget into the negative, your number may be too high. Additionally, when you’re deciding whether your payments are high, pay attention to what each payment covers. How much of it goes to interest? How much gets applied to the principal? Even if your payment isn’t high by your standards, you may feel that not enough goes toward the principal. The more of your payment that interest claims, the longer you’ll be making those payments. This measurement is much more subjective than the others, and it will vary from borrower to borrower. Even if your total debt and payment amounts are both below average, you may feel stressed or frustrated about your student loan debt. Stress from any source can cause health problems, but financial stress has been shown to affect productivity and focus levels in the workplace. You don’t want to jeopardize your job that enables you to pay down your debt by worrying too much about your debt! So, if your student loan debt causes you high stress, you may decide that your student loan number is high enough to prompt action. Determining whether your student loan debt is high can be an important realization. High debt can take a long time to pay off, which can affect financial decisions — like buying a house or having kids. If you’re one of the many who are putting off big life events, evaluating your student loan debt may be just the first step in a process toward financial freedom — or at least financial comfort. If you’ve decided your number is too high, it’s time to make a plan to lower it. 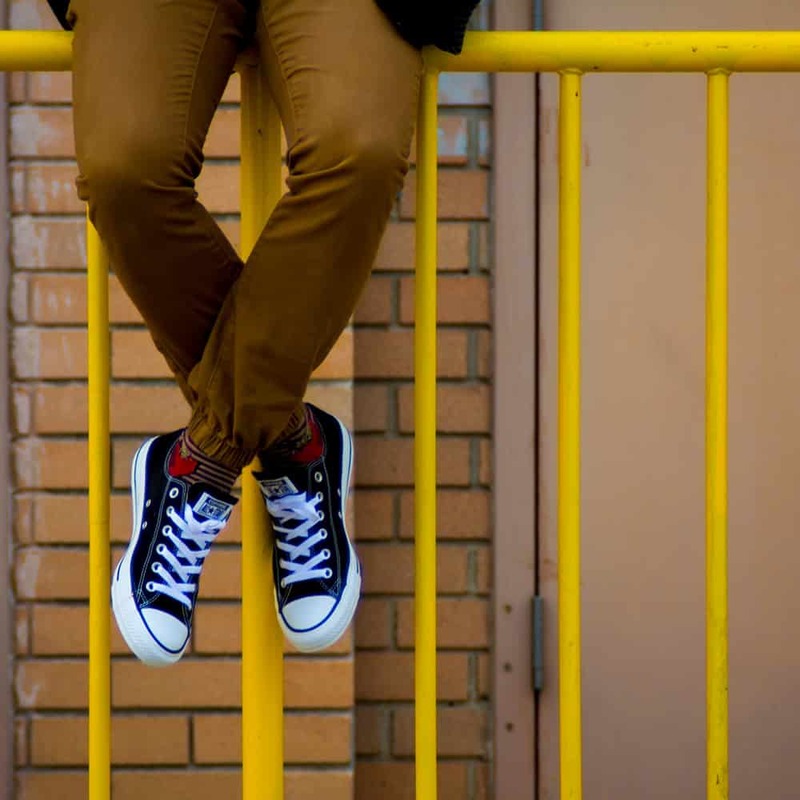 Depending on which part of your student loans you deemed high, you can take different action. Pursue loan forgiveness programs, like Public Service Loan Forgiveness or Teacher Loan Forgiveness, if applicable. Ask your employer if they have a student loan repayment assistance benefit — if they don’t, request one! Focus on making bigger or more frequent payments to lower the principal as fast as you can. Even just paying your normal monthly amount split into weekly payments can shave time off your loan term. Consider your repayment options. Some options base your payment amount on your income and end in loan forgiveness, if you haven’t already paid it in full by the end of the new term. You may pay more overall, but it’ll free up your monthly finances so you can focus on your other goals. Save money elsewhere in your budget. If you don’t want to change your student loans, you can lower your other expenses to better accommodate your student loans. If you need some help figuring out how to do this, check out 7 Ways to (Almost) Effortlessly Save Money. Make more money each month. Pick your favorite side hustle and start hustling! Lower your payments or principal, depending on which causes more stress. Use the tips listed above. Practice meditation, yoga, or other relaxation techniques. You can often find guided practice sessions online. Exercise regularly. Exercise improves both your physical and mental health. Sometimes, even if you have your student loans under control, you may still experience stress from thinking about your debt. When that happens, a simple walk or run could calm you and keep your anxiety at bay. Knowing your number is a great first step to positioning yourself for financial freedom. If you keep getting caught up on your number, remember that just because your number is high doesn’t mean you are in the worst position. Some of the student loan borrowers who struggle the most are in the low end of student loan debt. Every borrower’s circumstances are different. Take a breather, create a plan of action for your situation, and try to see the good in your student loans. Do you have student loan debt? How do you think your balance stacks up against the national average?